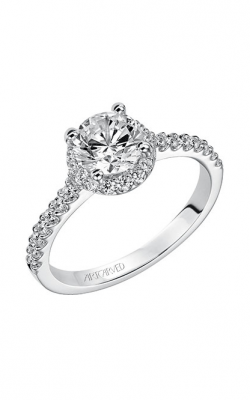 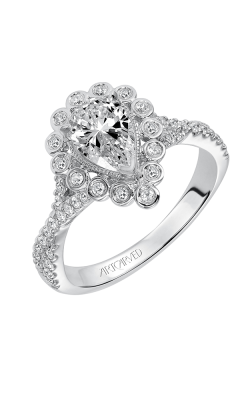 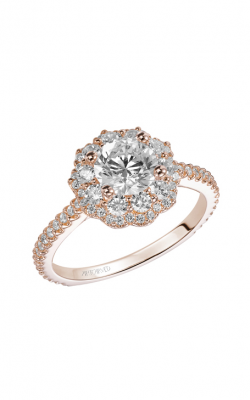 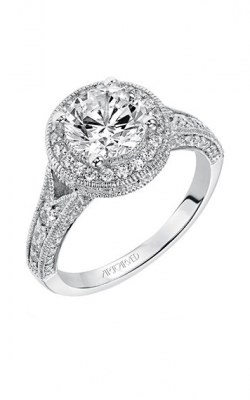 Halo engagement rings are known for their dazzling shine and angelic presence. 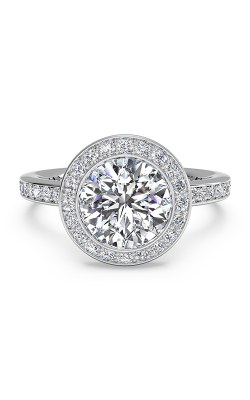 The center gemstone is always encircled by a ring of beautiful miniature diamonds or gemstones to create a perfect halo. 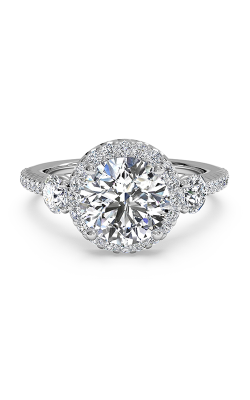 Diamonds with great clarity can make the center stone look larger, or even seamless for something truly beautiful. 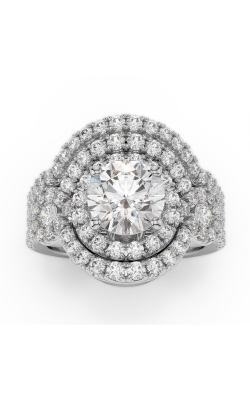 Some halos feature up to three rings around the center stone, allowing it to look absolutely massive but always elegant and opulent. If your personal motto is “the bigger the better,” look no further than a lovely halo. 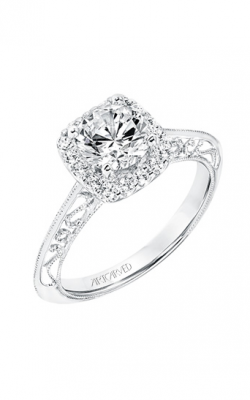 The brand ArtCarved features a few very nice collections of halo rings. 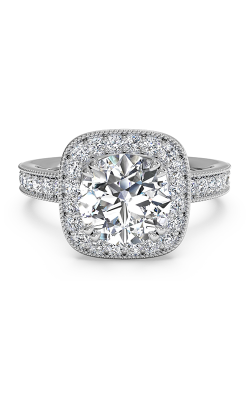 Their Classic collection offers timeless silhouettes which can be paired with your choice of solitaires, side stone rings, and of course opulent halos. 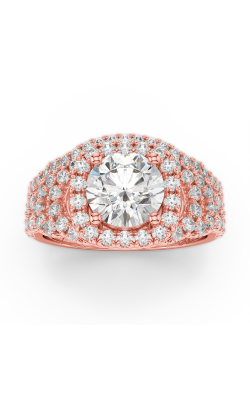 The Contemporary collection offers modern shapes and scrolling to the band itself to add intricate flair to your piece. 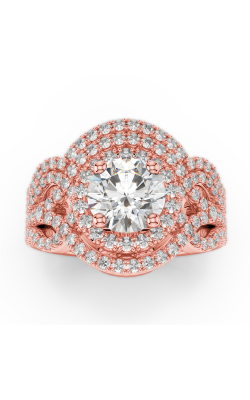 The Vintage collection speaks to the old soul by featuring beautiful Art Deco styling to complement your halo setting. 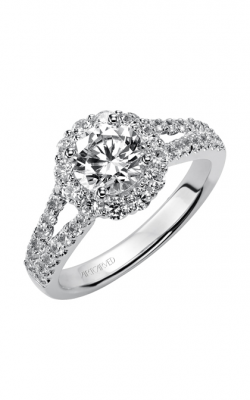 Ritani also provides the perfect blend of simplicity and style. 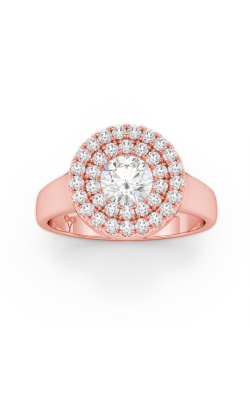 The Halo Ring collection is filled with angelic halo rings to suit every girl’s fancy—from the modern fashionista to the simple, practical woman. 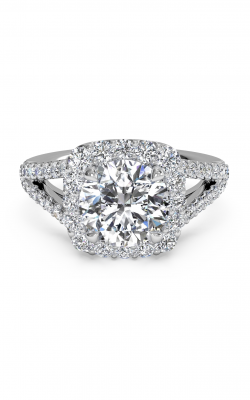 The Classic collection features several traditional styles that also have a halo option. 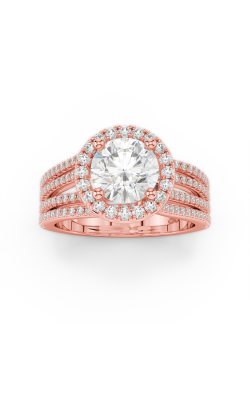 The Masterwork collection features rings that are well crafted and masterfully designed to last for years to come. 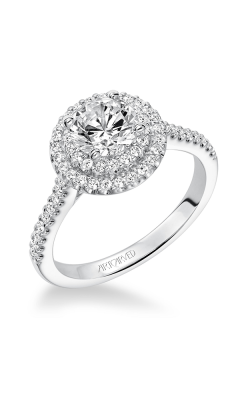 The Modern collection features edgy pieces which are meant to capture the true attitude of this age. 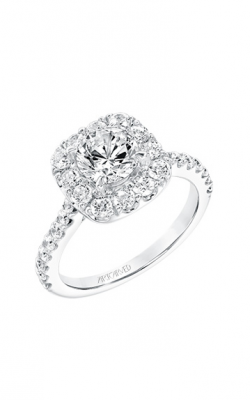 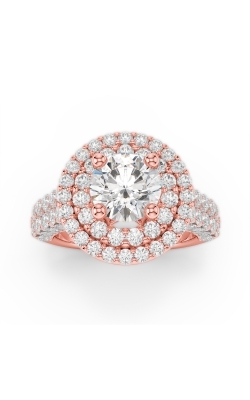 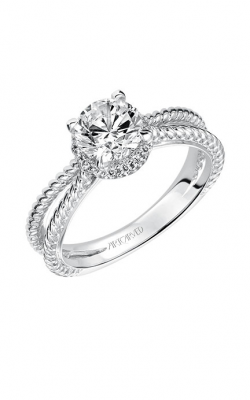 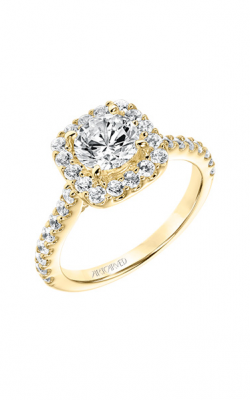 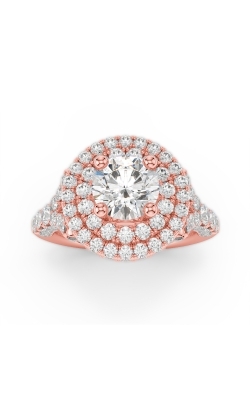 Why Shop for Halo Engagement Rings at Damiani Jewellers? 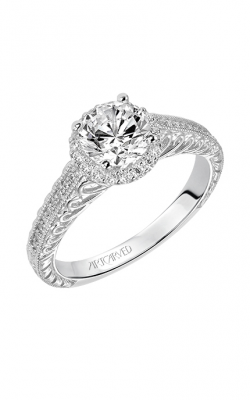 Damiani Jewellers has been serving the Woodbridge, Ontario community for over 60 years. 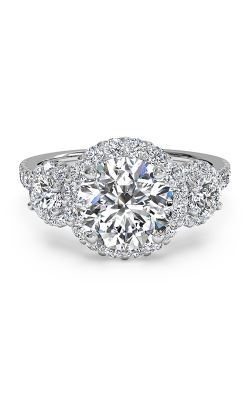 We are a family-owned business in its third generation, so we know how important it is to provide our customers with the best quality products to suit their budget. 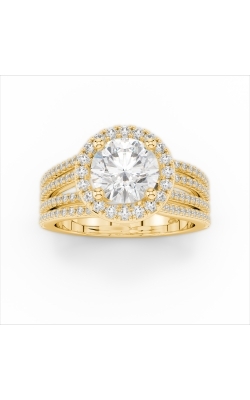 Our goal is to help young families create a collection of family heirlooms to pass from generation to generation. 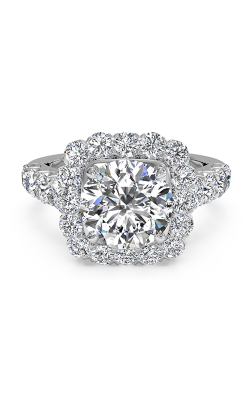 Thus, we are continuously striving to provide our clients with world-class customer service and unsurpassed expertise. Our boutique is proud to provide our community with jewellery repair, watch service, in-house appraisals, and custom jewellery design. 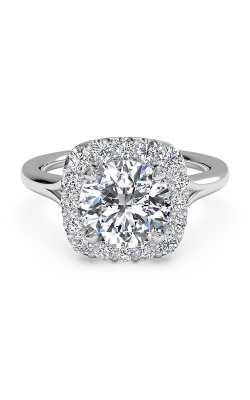 Drop by or call for information on our promotionals, services, and brands today!